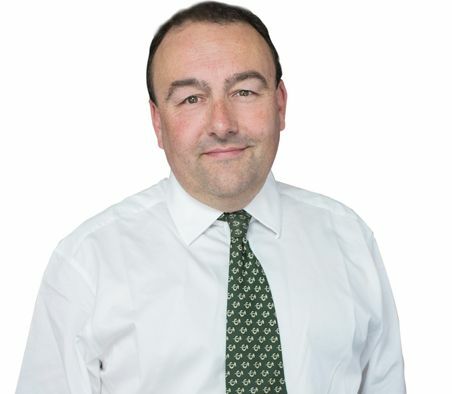 Nick joined Goffs in 1989, and became Marketing Director in 1996, assuming the role of Bloodstock Sales Director in 2003 and Sales & Marketing Director in 2007. His position includes responsibility for the co-ordination of entries for all sales and he inspects horses in Ireland and abroad. He also leads the auctioneering team and has conducted sales in Australia, New Zealand, Dubai, South Africa and England. Nick is a Director of both Goffs Bloodstock Sales and Robert J Goff & Co plc.